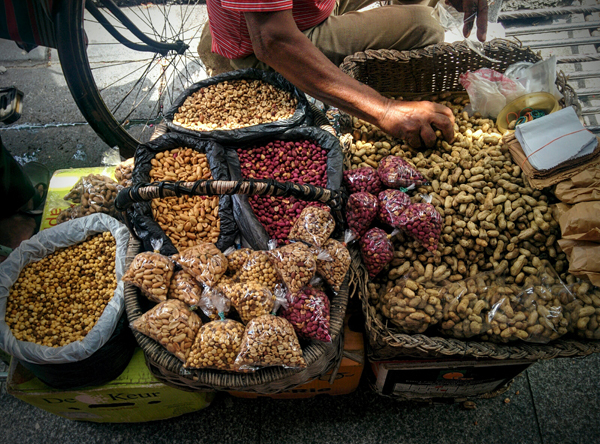 Mauritius Street Food Dictionary. 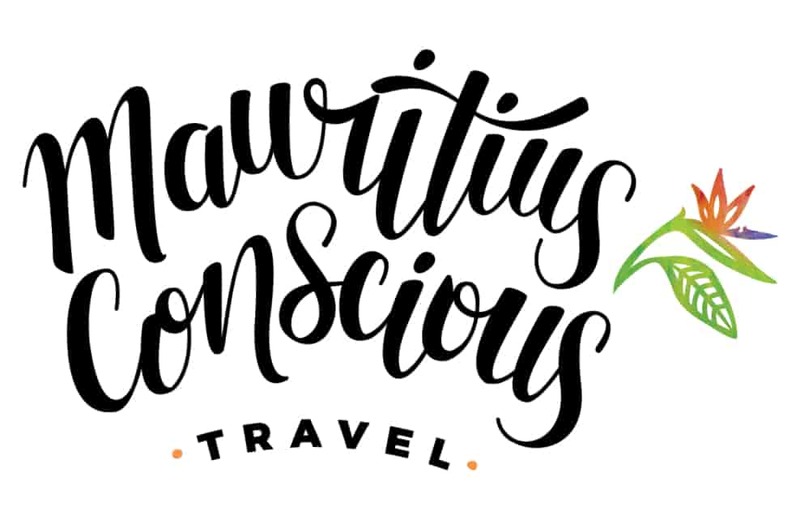 Mauritius Conscious Blog. For sure you have seen all sorts of snacks around the island in their glass box containers. They have all shapes and textures but, what the hell are them? 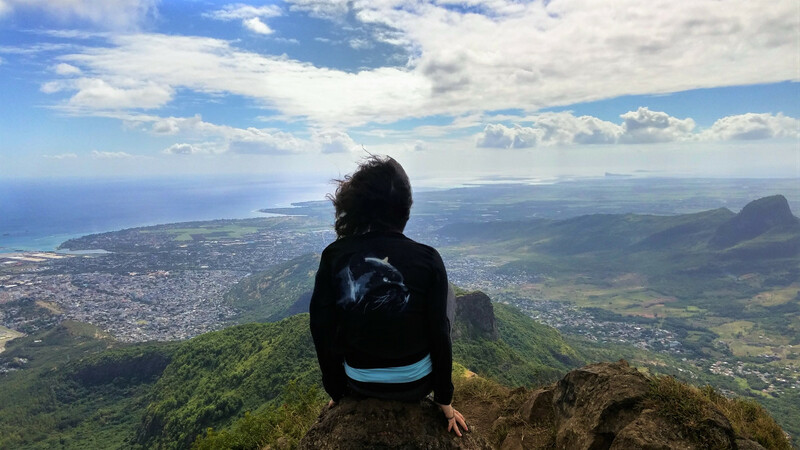 Here’s your practical guide to Mauritian street-musts to know what to try, how to call it and how much to pay for it.  Keep it close to you with our printable version and enjoy the guilty pleasure of our flavourful gastronomy. Ananas: Individual pineapples pealed with love, because there’s nothing better than fresh fruits on the go. Try it with a pinch of spicy salt or chilli tamarind sauce. 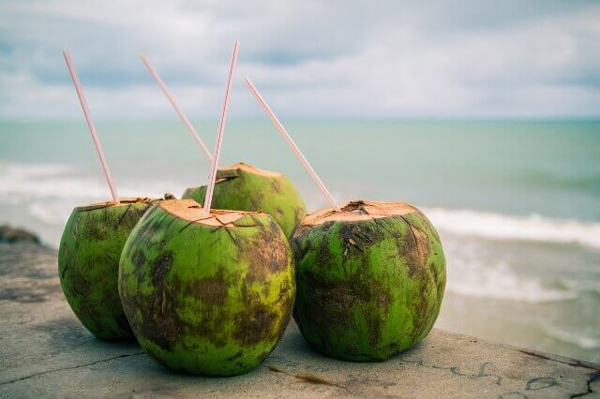 Coconut water: Come back to life with this natural tonic! Coconut water contains twice the electrolytes than sport drinks with 22 times LESS sugar and half the sodium. Opt natural, your body will feel the difference. Sour and spicy, delicious maceration of green mango in vinegar, chilli and lemon. The perfect to-go when you are not sure if you are thirsty, hungry, hot or just bored. 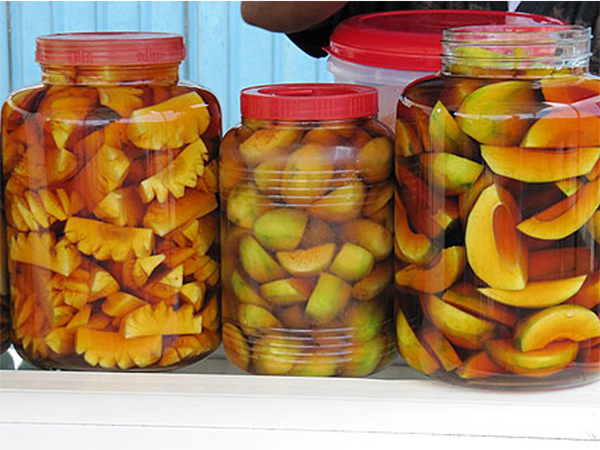 Fruit pickles! Try our green mango, pineapple, fruit de cythere, cucumber and olives in their traditional maceration of vinegar and salt. Grilled or boiled peanuts, for an extra intake of healthy fats. The most famous of them all, the queen snack embodied as a flat bread made of white flour and ghee. 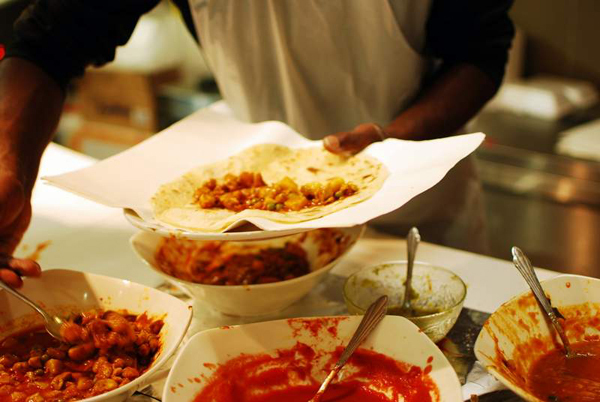 The fillings vary from vegetable with pulses to chicken, fish and lamb curries. And chutney. Tasty tomato chutney. 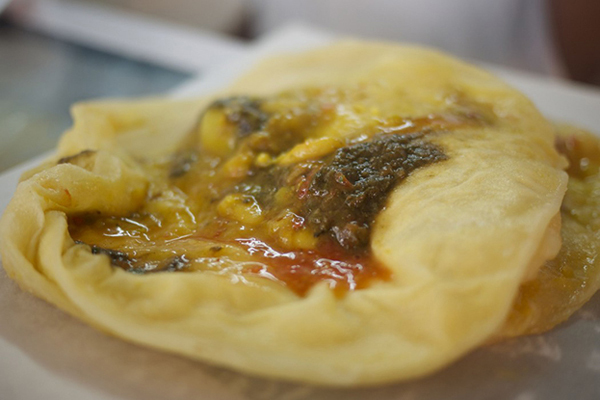 Try them when they are freshly-made in crowded shacks like AKA Roti in Port Louis. The brother of farata, only that its flour is mixed with crashed lentils (dhal) for a boost of flavour and nutrients. Fillings remain the same. 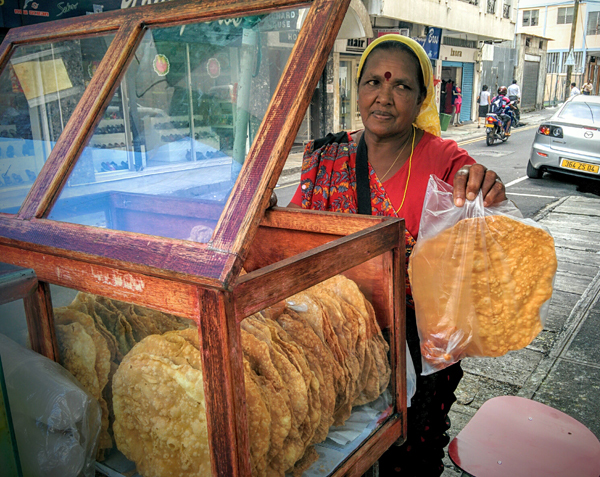 Buy it freshly-made in a shack, long-standing dol puris get mushy and sticky. 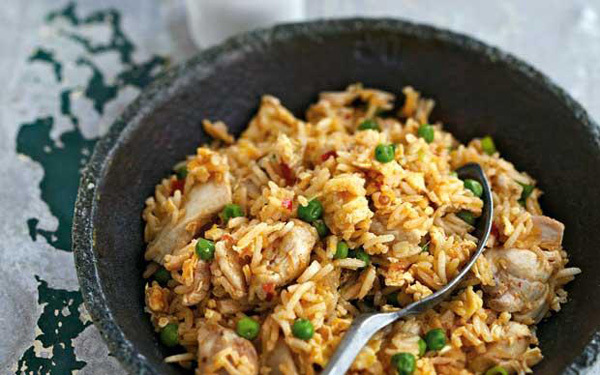 Basmati rice prepared with spices and saffron, accompanied by chicken / beef / fish or rarely but possibly, only veggies. 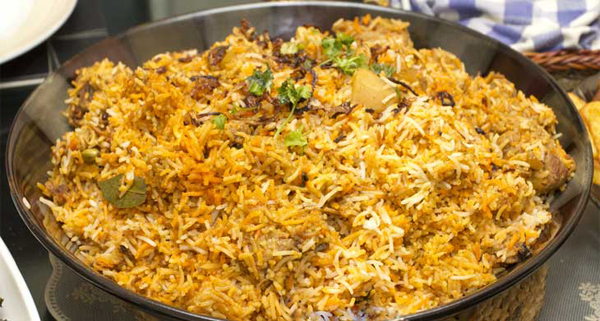 A very special dish commonly served in Muslim-Indian weddings that made its way to the streets due to its popularity. Welcome to the deep-fried section, eating discretion is advised! 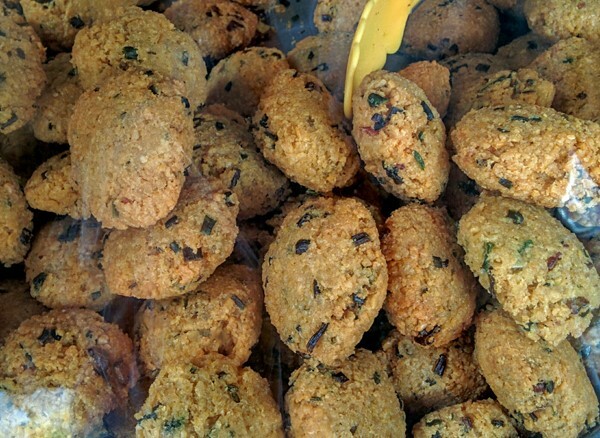 The popular dhal fritters are made of crashed yellow lentils mixed with chilli (not too much) to be deep-fried. They are a common Sunday breakfast between Mauritians, who will enjoy them inside a bread with butter (yeah… I know). Taro root fritters. 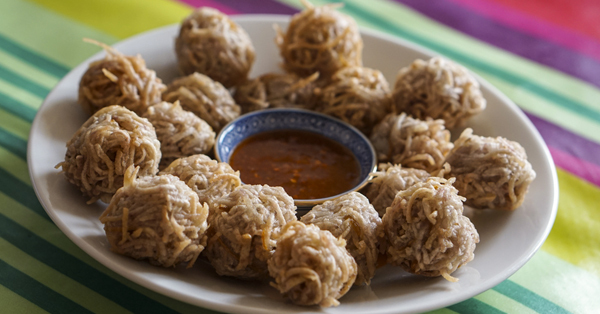 Grated taro and ginger are deep-fried to become a snack crispy on the outside and soft in the inside. 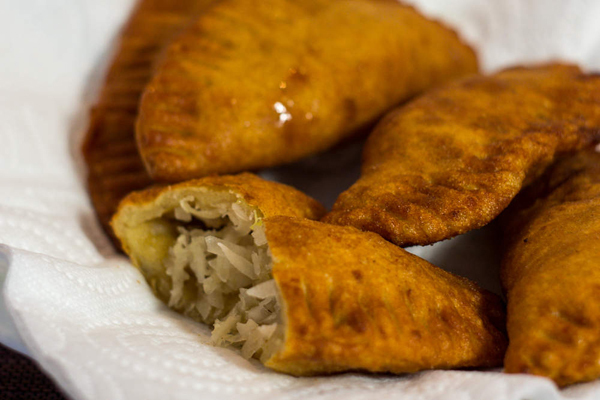 Crispy triangles of deep-fried pastry normally filled with spiced vegetables (potato, onion, and peas), chicken or fish. Ask for their accompanying tomato chutney. If you find them baked, it’s your lucky day! Simple and crispy, extended fried dough. Try it with its spicy tomato chutney. 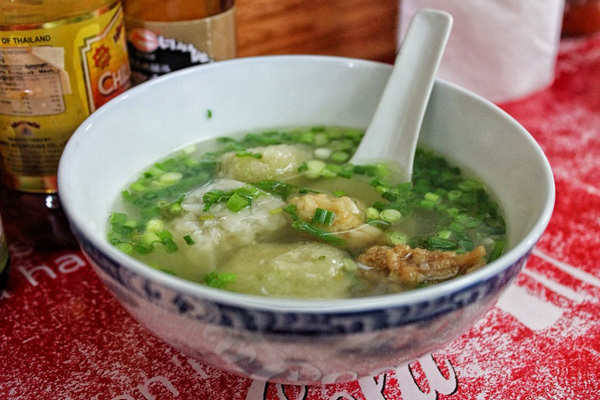 Local dumplings served in a warm broth with spring onion and your preference of chili, soy or garlic sauce. Our recommendation – met tou! (put everything!). There’s various types of dumplings for you to choose from, like chouchou (chayote), teokon (smoked tofu) or the ones with shrimps / fish / beef. Boulettes come perfect the day after a tough drinking night. They say. 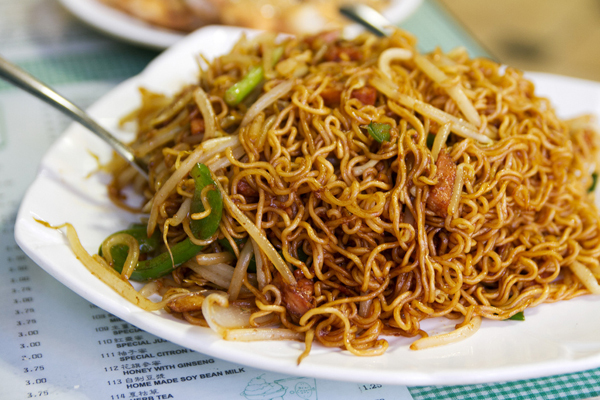 Famous Chinese style noodles than can be either boiled or fried. They are prepared with lots of spring onion, vegetables, eggs and chicken / beef / shrimps. Have them with soy sauce in a resto at China town, Port Louis. Fried rice with veggies, eggs and shrimps / chicken / beef to your preference. Prepared with spices, soy and fish sauce to be served hot as a sole dish. 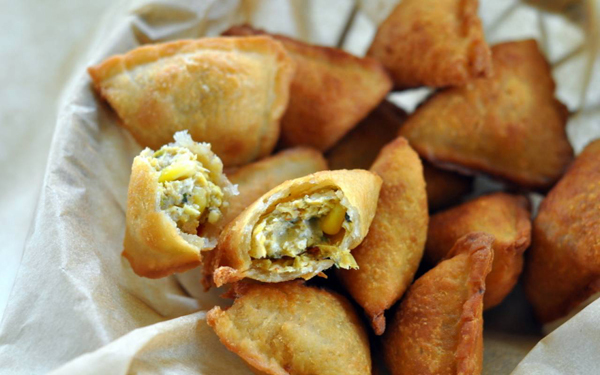 If you though fast-food only consisted of snacks… not in Mauritius! Tarte banane: banana tartlet, our very favourite! 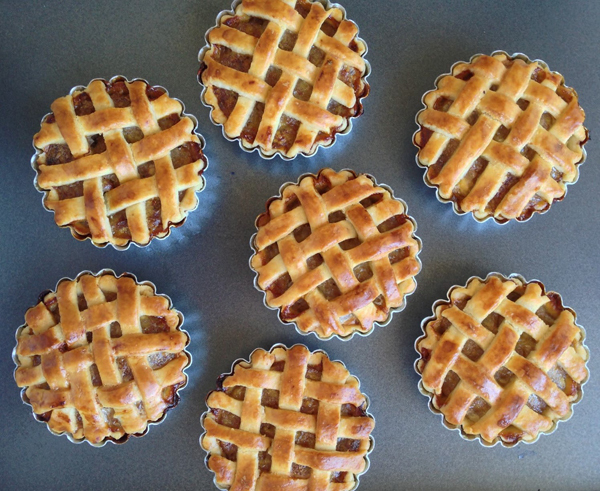 Buttery and nutty shortcrust pastry filled with mashed bananas with hints of coconut and vanilla… Simply YUM! Try to go easy on them. Or not. A couple of simple biscuits making a sandwich filled of jam and covered with sweet icing glaze. Meet our own (extra sweet) version of macarons! Especially good at tea time. 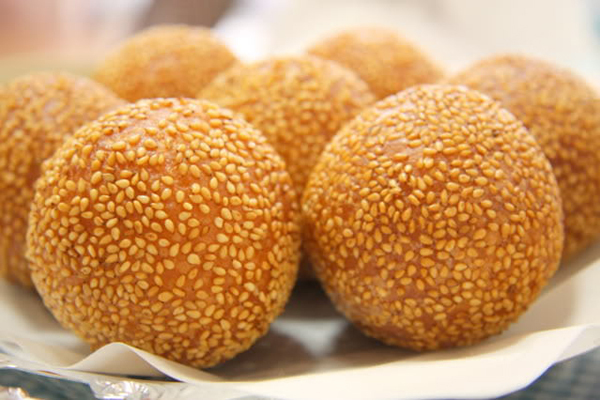 From Chinese heritage, these fritters are made of sweet potato, flour and sesame seeds to be deep-fried. A sweet dough of sweet potato (hence the name) and flour filled with grated coconut and cinnamon. This one too, goes deep-fried. Generous puddings made of manioc flour (cassava root) flavoured of cinnamon, coconut, sesame or English cream. They are later covered in dried grated coconut so they don’t stick to each other. 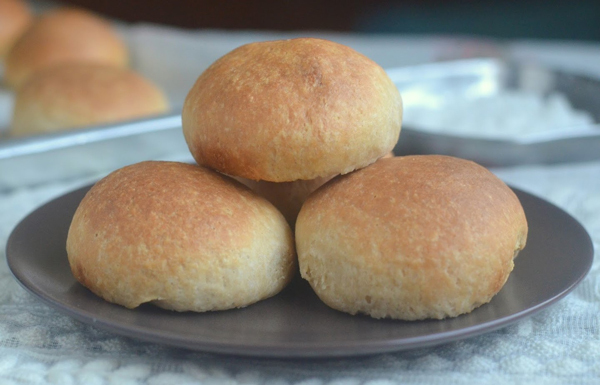 Simple and traditional buns filled with coconut powder. Sugarcane juice: as simple as that, fresh juice of sugarcane. You can expect something really sweet but refreshing if served with ice. 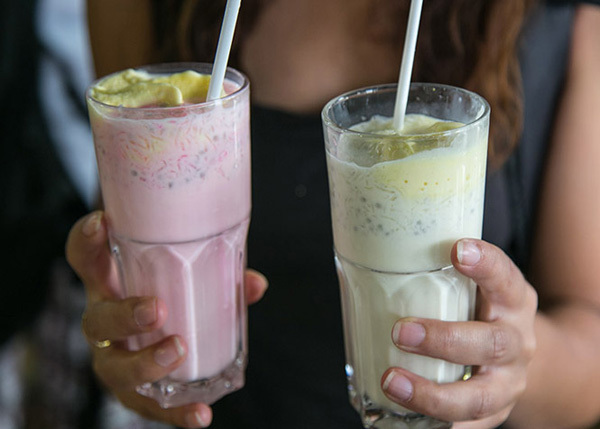 A milk-based drink prepared with basil seeds – which are full of nutrients and plump up in water just as Chia seeds do- and agar agar, a plant-based substitute of gelatine loaded with fibre. 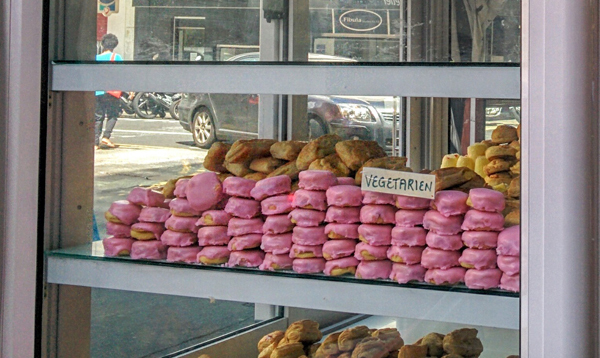 For a special treat, they are served with ice cream on the top. 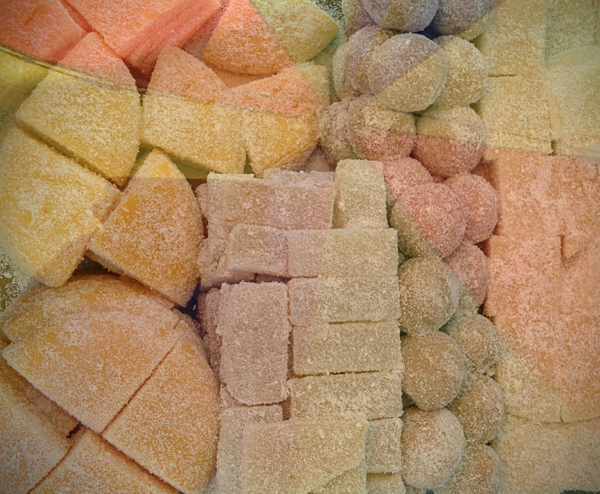 The drink is commonly flavoured with strawberry and almond syrups, but vanilla, rose and raspberry are common alternatives. 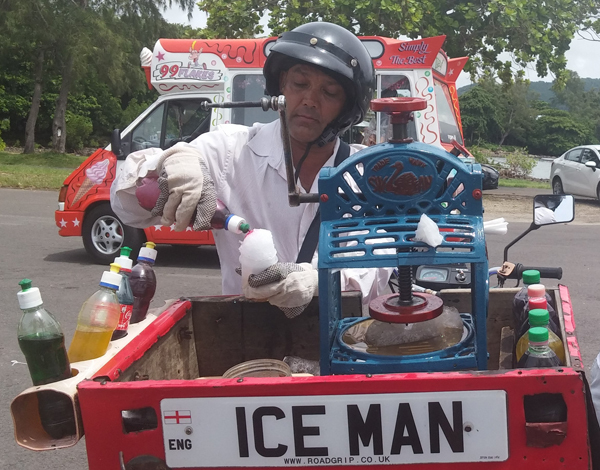 Refreshing ice-drink covered in tamarind pulp and other syntetic flavors that will draw our Mauritian flag in your glass . Ask only for the natural extract to make it healthier. Our national beer and pride! 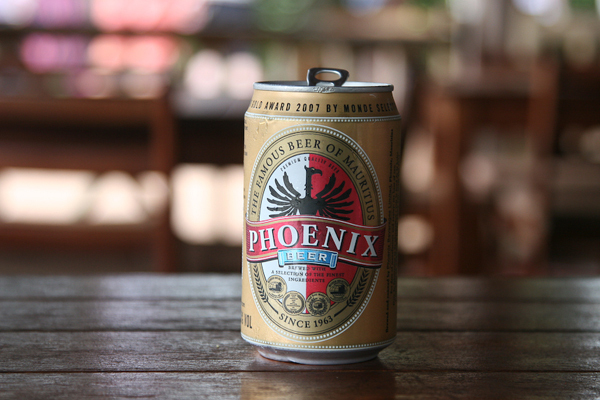 Probably the first thing you’ll try when arriving to Mauritius, a friendly lager perfect to refresh the hottest of days and accompany your sunsets at the beach.